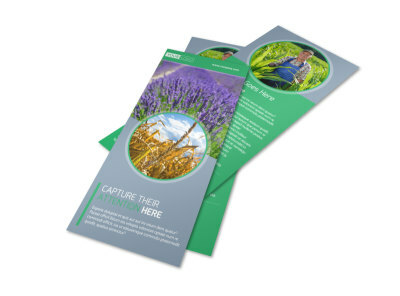 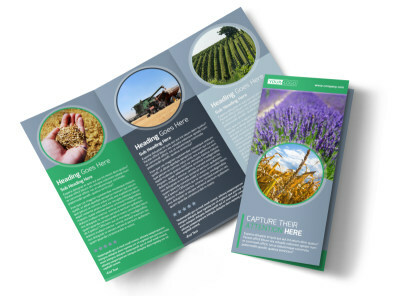 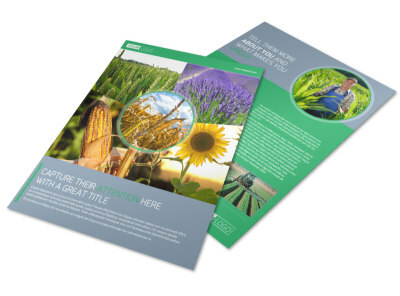 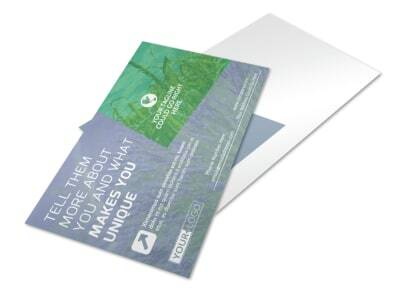 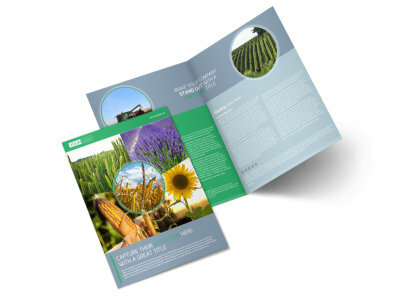 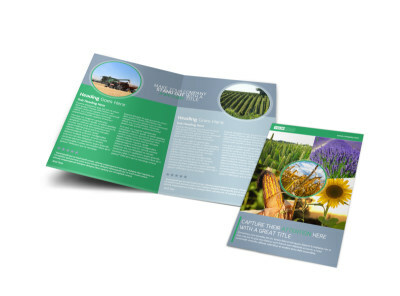 Customize our Crop Protection Service Postcard Template and more! 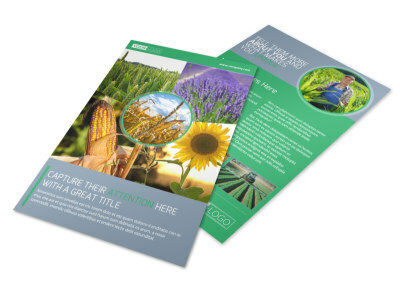 Spread the word about your crop protection services with this handsome postcard. 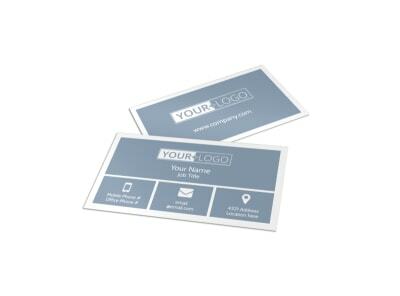 Customize this card with your own pics or graphics, add text, and then print it yourself using your own printer. 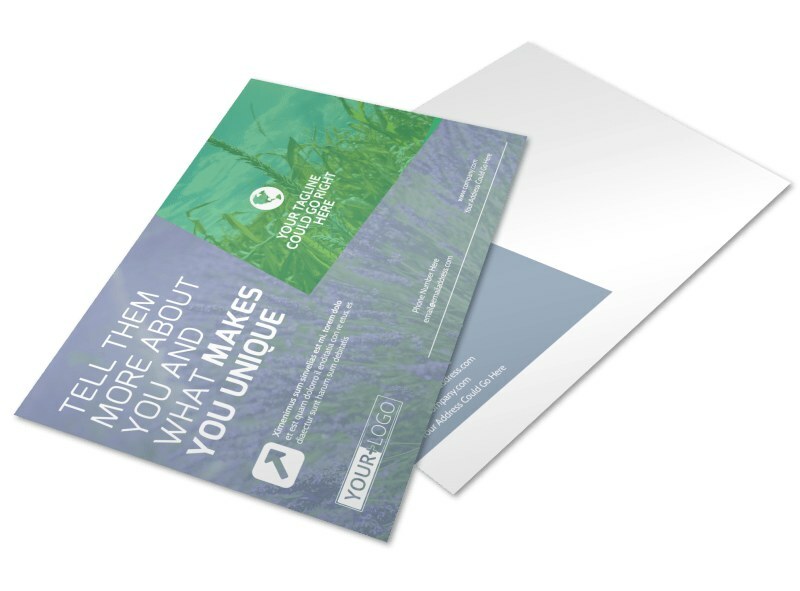 Get started on your custom postcard to grow your business strong now!